With less than two weeks until Game of Thrones Season 8 gets underway, the excitement is crazy! 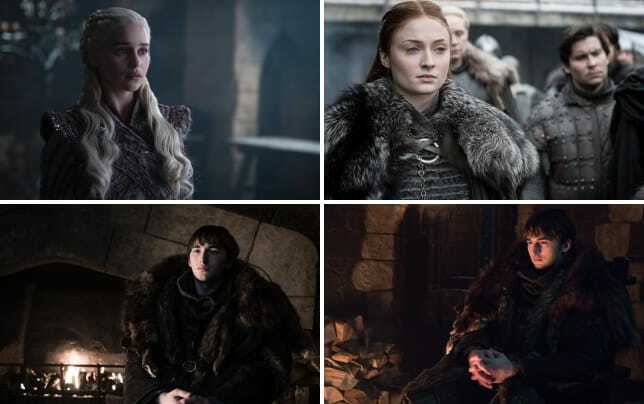 The cast and crew have been under strict orders to keep spoilers about the final six episodes well away from the fans. Arya dies, and it's pretty early into the final season. WTH, right? 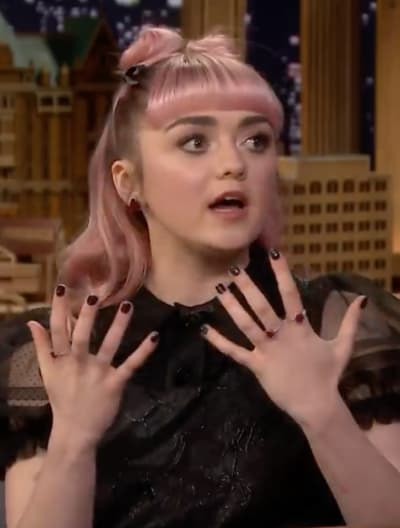 "I don't know, like during shooting the final days were really, like, emotional, saying goodbye to all of the cast, because when I found out that Arya died in like the second episode, I was—"
The above photo was right after Maisie realized she dropped the mother of all Game of Thrones spoilers. The audience gasped in shock, and Jimmy Fallon was just as surprised. 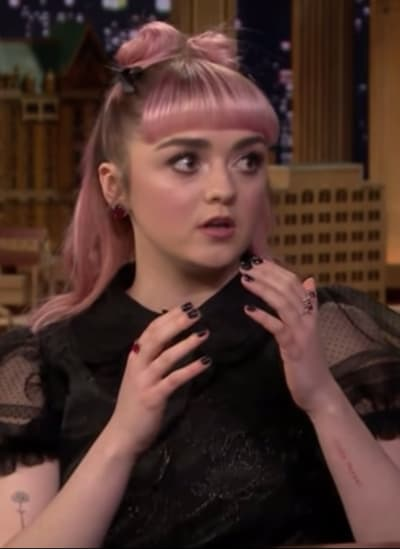 Williams then questioned whether the show was live, and Kimmell said that they could re-do the whole segment to cut out the spoiler, but that wasn't enough. Williams knew the people in the audience would hit up social media with the stratospheric spoiler, and that it would ruin the final season for fans. As the segment restarted, Maisie ran off the stage, acting like the world had just ended. 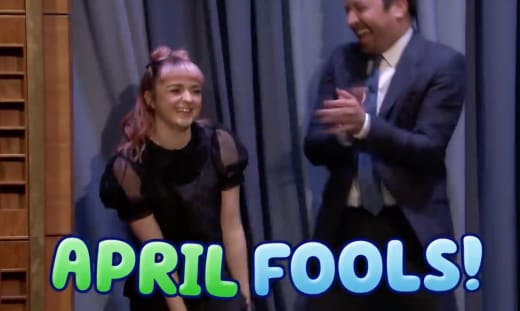 Fallon followed this up by following the 21-year-old, but when he got to the curtain, Maisie re-emerged, and the pair screamed that the whole thing was a prank. Have a look at the full video below. It's pretty awesome!